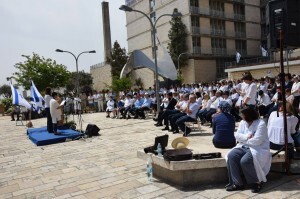 After 31 years of dedicated service to Shaare Zedek Medical Center in Jerusalem, Professor Jonathan Halevy announced he will step down from his post as Director-General, effective March 1, 2019. Following an extensive selection process, The Shaare Zedek International Board of Directors unanimously voted to appoint Professor Ofer Merin as the next Director-General. 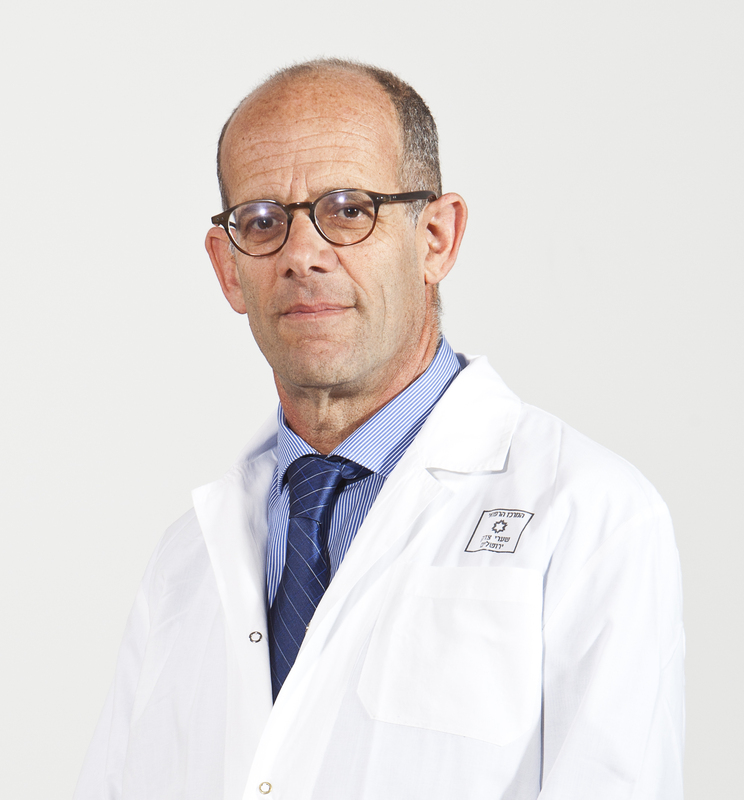 Professor Merin was chosen by the Board’s Search Committee for his remarkable professional record as a medical and organizational expert and for his leadership, both here at the hospital and throughout his storied career in the IDF. He is a cardiothoracic surgeon who currently serves as head of trauma services and as Deputy Director-General of Shaare Zedek. Professor Merin is also Col. Merin (res.) and, in that role, he heads the IDF’s mobile field hospital, which the World Health Organization has recognized as the world’s best for its rapid and comprehensive response to natural disasters. 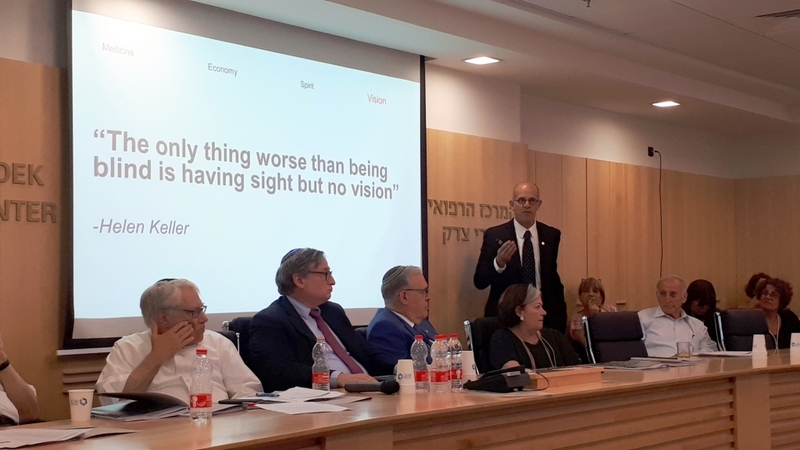 Accepting the position to serve as only the fifth Director-General in Shaare Zedek’s 116-year history, Professor Merin spoke of his vision to continue to promote the hospital as a medical pioneer defined by compassionate care together with financial and managerial excellence. We wish Professor Merin much success in his new role and look forward, with your continued partnership, to giving him all the support and backing necessary for great achievements and growth for Shaare Zedek during this exciting time. Updated 11/15/18 with the new title which was recently bestowed on Doctor, now Professor Merin by Hebrew University.